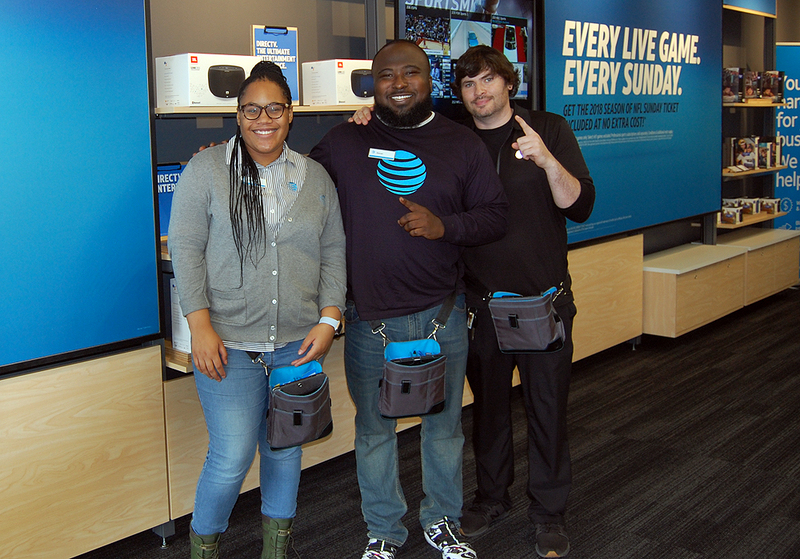 At Hammond’s new AT&T store, customers won’t be waiting behind a sales counter for service. Because, the store staffs at least 7 to 10 customer service representatives with tablets on their hips to assist customers in browsing or buying. Giant flat screen televisions tell you entertainment drives this store. It’s the place for DirectTV, UVerseTV, video streaming devices, virtual reality glasses, tablets or smartwatches that work with a smartphone. The store showcases wireless, video and broadband working together. Customers buying an Apple, Samsung, or LG phone here just might want to add entertainment options or headphones. Rader said in the last year alone, video traffic on their network grew over 75%. 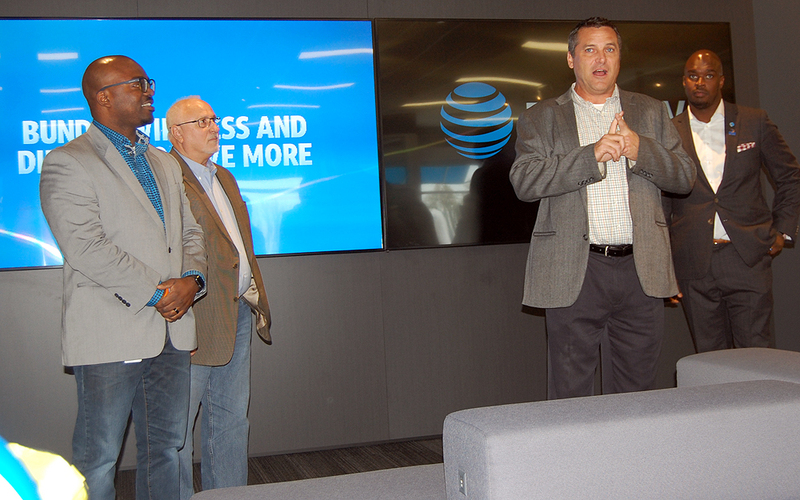 AT&T introduced its entertainment stores last year.